Here is our last set of Top DJ Mixes for 2015. We have totalled up the listens and downloads from the site and here is our OFFICIAL TOP 20 BREAKS CHART !!! 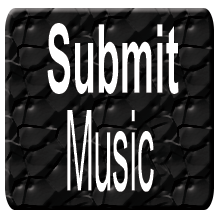 If you want to submit your mix to us then check HERE for our Promo Packages. LBMX#19 • Welcome to Los Bangeles – Dagger D.X. Revenge Of The Wild Style (12 Minute Preview Mix) – Get your full mixtape now!! !